Fourth place side, AS Roma traveled to Milano to take on Inter, at the Stadio Giuseppe Meazza in round 24 of the 2010-11 Serie A campaign. The second half of the season was in full-swing and Inter had recovered from early struggles under Rafael Benitez, after club and manager agreed to part ways in November. Under the guidance of Leonardo, the Nerazzurri had climbed up the table and were in a tight Scudetto race against city rivals AC Milan. With the off-season addition of former Inter striker Zlatan Ibrahimović, the Rossoneri were sitting top of the league table with a four-point gap ahead of Inter in second place. Only two points separating the Nerazzurri and the Giallorosii, the clash at the San Siro was going to be a high stakes affair. After Leonardo took over as manager on Christmas Eve, Inter had switched to a 4-3-1-2 formation and went on a five game winning streak. 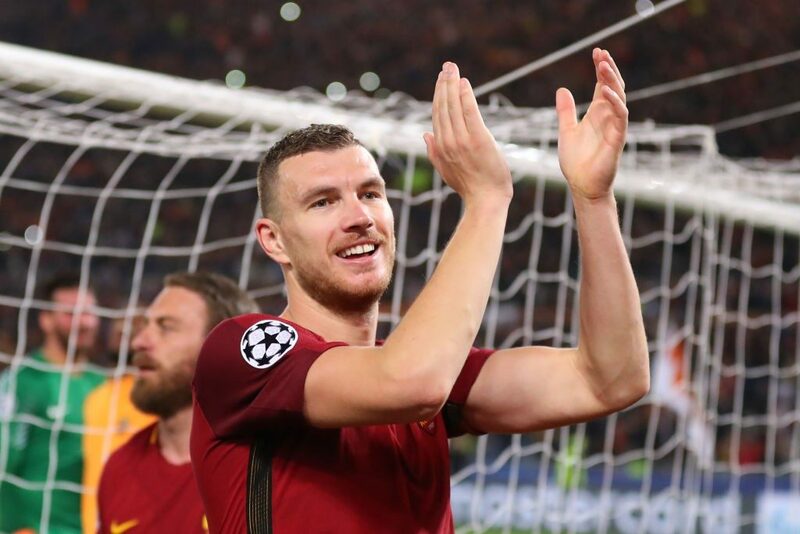 Going into the match against Roma, they had only lost once in their previous eight matches. After a comfortable 0-3 victory away at Bari over the weekend, Leo rotated the squad players for the Roma match, starting with the center-back pair of Ranocchia and Ivan Cordoba with Zanetti at left-back and Maicon at right-back. 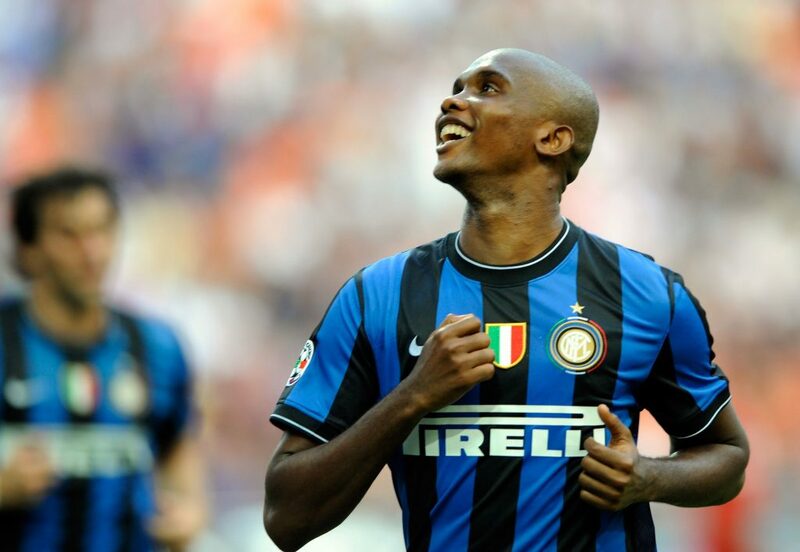 A Midfield trio of Cambiasso, Thiago Motta and Houssine Kharja behind the attacking partnership of Giampaolo Pazzini and Samuel Eto’o with Wesley Sneijder as the trequartista. Under the guidance of Claudio Ranieri, AS Roma had an up and down season thus far. After a horrible start to the season where they managed to win only once through first six rounds, the Romans had gone on a sixteen game stretch where they only lost twice and found themselves only two points behind q second placed Nerazzurri side. To counter Leonardo’s starting line-up, Ranieri went with a traditional his 4-4-2 formation with Julio Sergio in goal and a defense of Cassetti, Burdisso, Juan and Riise. Midfield four of De Rossi, Perrotta, Simplicio and attacking duo of Vucinic and Borriello. Inter jumped out to an early lead after Maicon set-up Sneijder at the edge of the box, who shot a long-range strike with his “weaker” foot into the top left corner of the goal leaving no chance for defense and the goal-keeper. The visitors bounced right back and immediately went right back at Inter defenses looking for the equalizer. Roma retained possession and created a lot of problems early for Julio Cesar and Inter defenses, as he had to make number of acrobatic saves to keep the score in Inter’s favor at 1-0. However, at the thirteen minute mark, Roma drew level after executing a perfect counter-attack leading to the tying goal by Fabio Simplicio. Roma didn’t back down, taking shot after shot on target and forcing one world-class save after another from Julio Cesar. The score remained on level terms as the momentum shifted back in favor of the Nerazzurri and before half-time, Inter went ahead on a Samuel Eto’o goal resulting from a counter-attack. The Cameroonian legend cut-inside on his left-foot beating Riise and curling the ball underneath the reach of Julio Sergio giving the home-side a 2-1 lead. As the second half continued, the game carried on with the home crowd enjoying the end-to-end action. However the match took a drastic turn as Burdisso was shown a red card after he brought down Pazzini inside the box, who was through on-goal resulting in an Inter penalty. Eto’o comfortably converted the chance and gave Inter an important two-goal cushion and a 3-1 lead sixty-three minutes into the match. 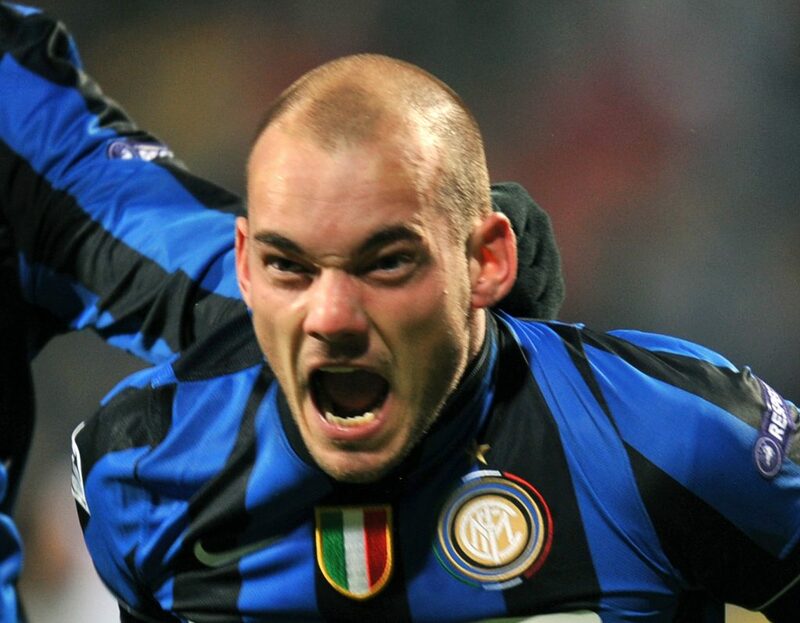 With the visitors down a man, Inter piled on the pressure with Wesley Sneijder dictating the flow of the game and creating a number of chances for the Nerazzurri, however Julio Sergio was in top form and managed to keep the score at 3-1. Keeping the flying Dutchman at bay was no easy task for the Giallorossi. Sneijder played a beautiful cross from left-wing to the far-right post where Eto’o headed it back towards the center for a wide-open Thiago Motta who headed in Inter’s fourth goal of the match. 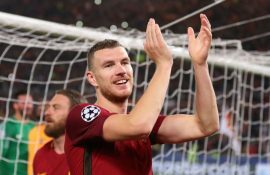 The game seemed to be headed to be a lopsided win for the home side, however Roma fought back. Four minutes after Motta’s goal, Riise’s powerful free-kick from distance found an unmarked Mirko Vucinic inside the penalty box who struck home Roma’s second goal of the match. Ranieri’s men weren’t finished just yet. Just minutes after the Vucinic goal, following a corner kick and Inter’s failure to clear the ball away gave the substitute center-back Simone Loria a chance to put away a rebound completely unmarked, bringing the visitors within one goal despite being a man down at San Siro. With nine minutes plus stoppage remaining of the match, Inter were ahead by one goal, and the match was headed towards a nail-biting finish and kept the Nerazzurri faithful at San Siro at the edge of their seats. What seemed like a comfortable win after getting a three-goal advantage, was slowly turning into a disastrous result for the home side. 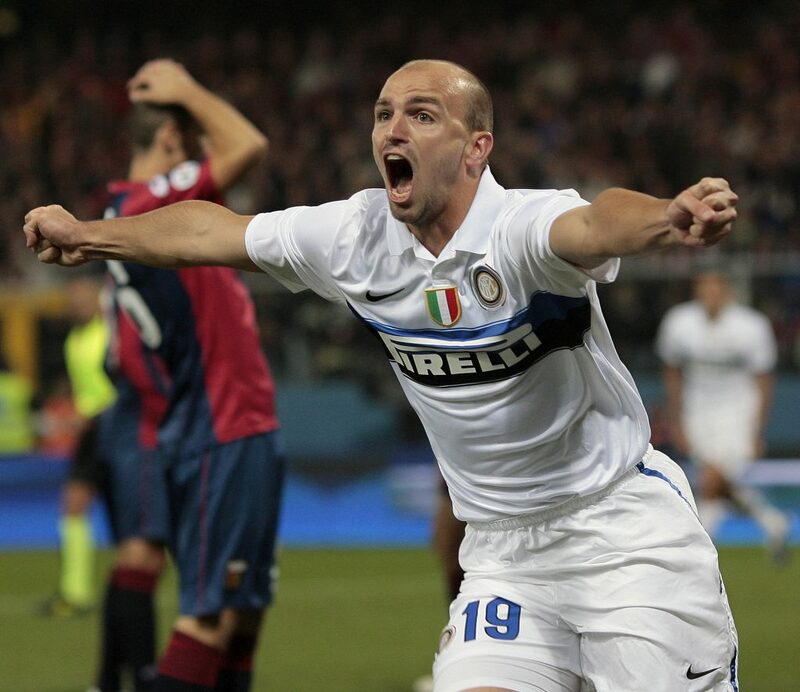 However, Esteban Cambiasso was having none of it. 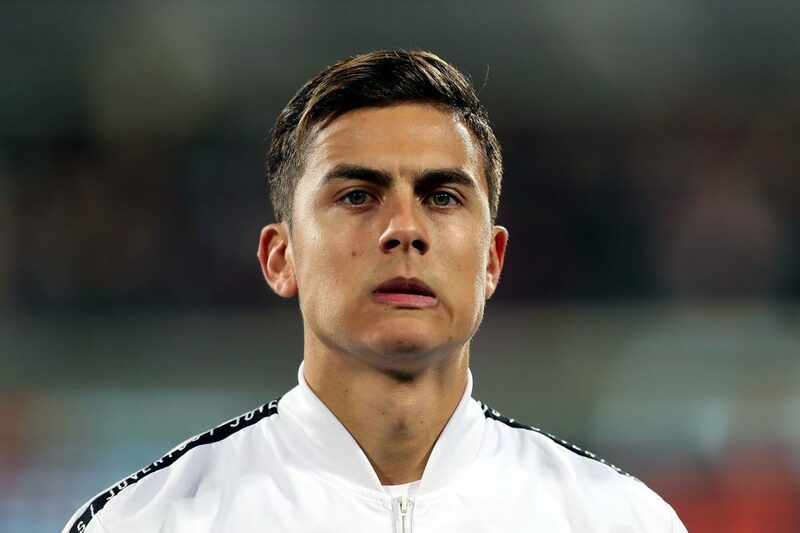 Organizing the defense, he led the charge against a 10-man Roma side, scored Inter’s fifth goal of the match, as the clock reached the ninety-minute mark, ensuring his side goes out winners in a eight goal thriller with a 5-3 score line. Inter remained in second place and gain two points against AC Milan, reducing the gap to only 2 points after the Rossoneri had drawn their round twenty-four match against Genoa at the Marassi.